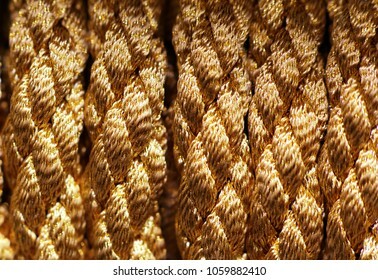 Journalist turned stock and art photographer. 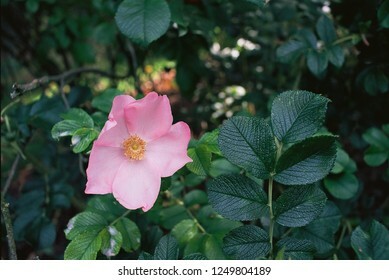 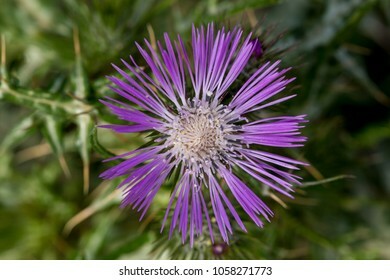 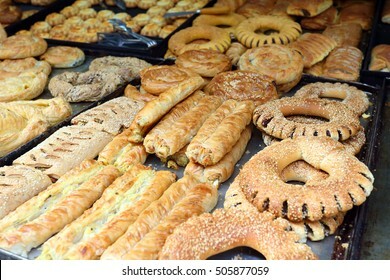 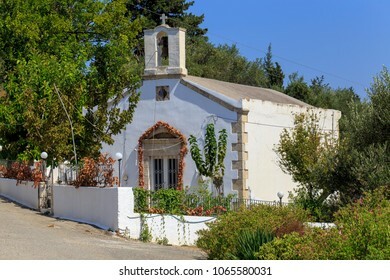 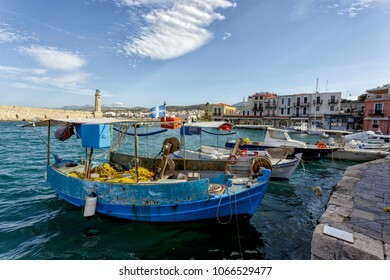 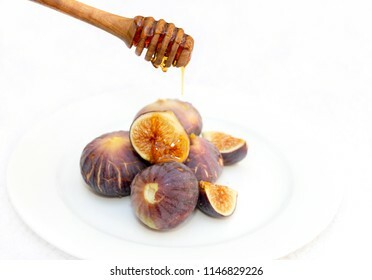 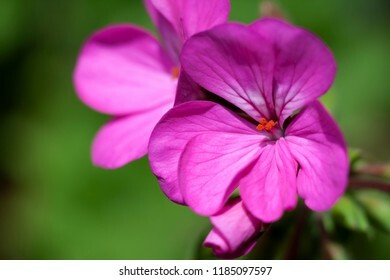 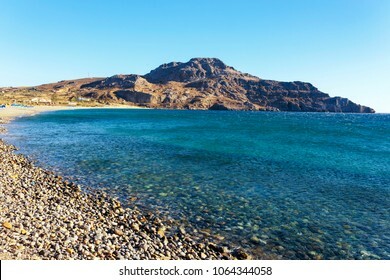 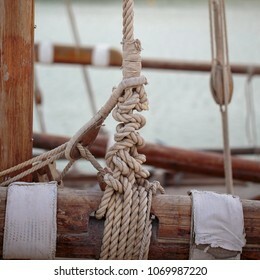 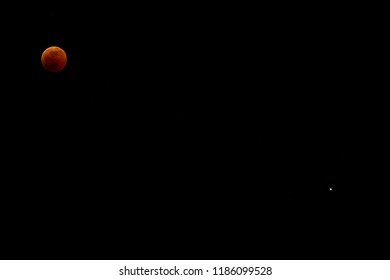 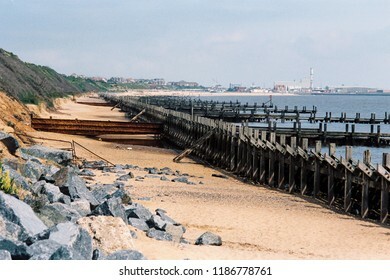 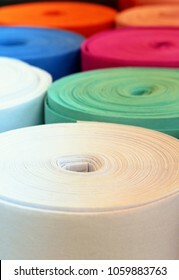 6,412 stock photos, vectors, and illustrations are available royalty-free. 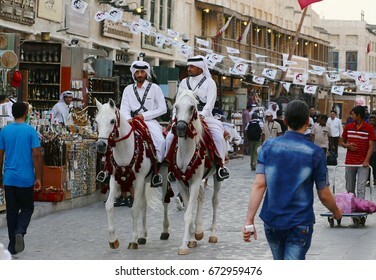 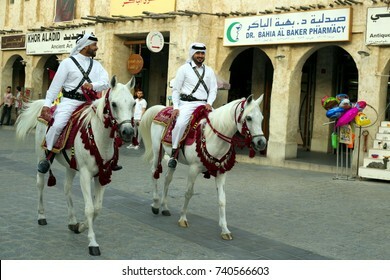 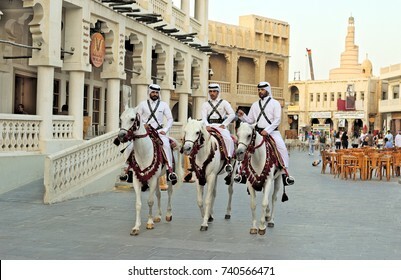 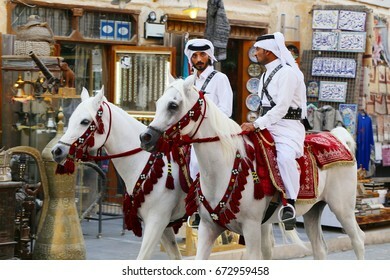 DOHA, QATAR - OCTOBER 23, 2017: Mounted police patrol the main thoroughfare of Souq Waqif market in Qatar, Arabia. 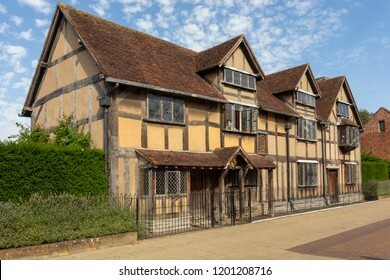 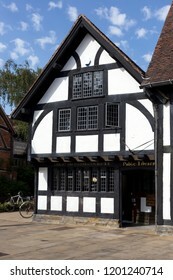 Playwright William Shakespeare's birthplace in Stratford-upon-Avon, Warwickshire, England. 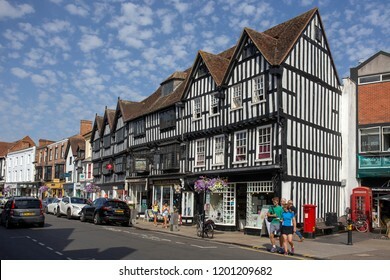 STRATFORD-UPON-AVON, ENGLAND - August 6, 2018: Tudor style buiildings in the High Street at Stratford, Shakespeare's home town. 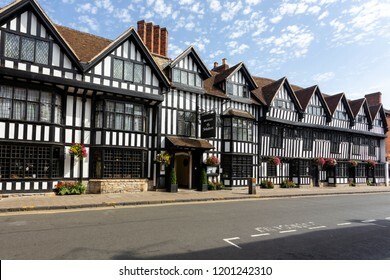 STRATFORD-UPON-AVON, ENGLAND - August 6, 2018: The Tudor-style 17th Century Mercure Shakespeare Hotel in Chapel Street, Stratford-upon-Avon. 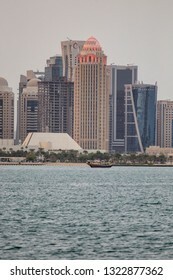 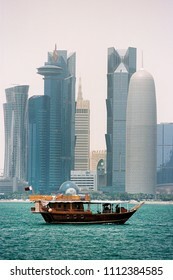 DOHA, QATAR - January 31, 2016: HDR version of a view of Qatar's towers from Doha Bay, with visible logos. 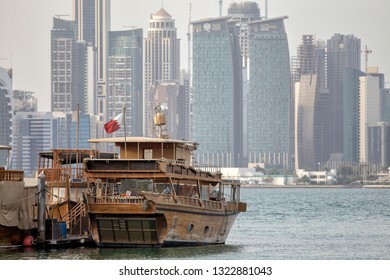 DOHA, QATAR - May 6, 2018: A traditional wooden dhow sails in front of some of Qatar's skyscrapers in Doha Bay. 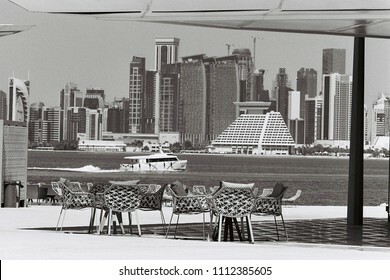 Film photo with grain. 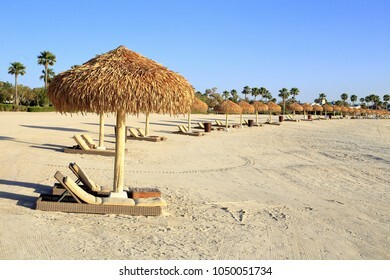 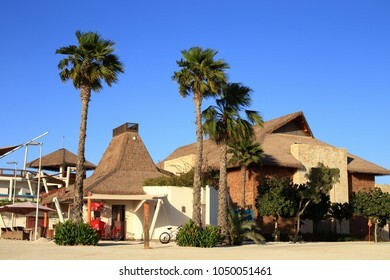 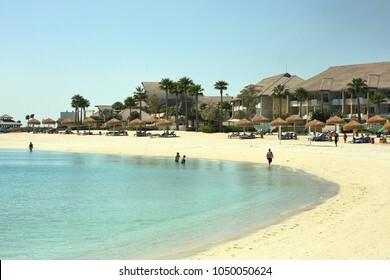 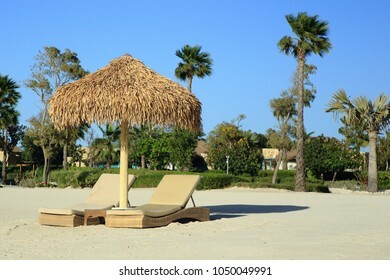 Banana Island, Doha - March 14, 2018: Sunseekers enjoy a break on Qatar's luxury Banana Island resort. 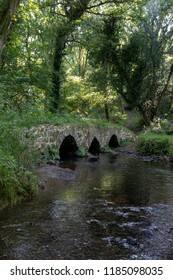 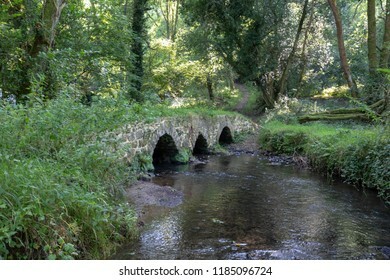 An ancient packhorse and cart bridge over the Burry Pill stream, in Cheriton Valley, Gower, Wales, which was recorded in a survey in the reign of Elizabeth I as "Stone Bridge". 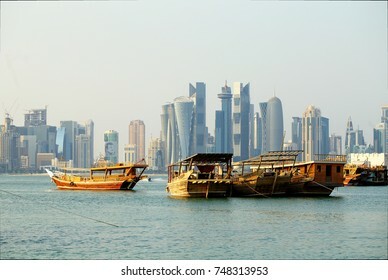 DOHA, QATAR - January 30, 2017: View across Doha Bay. 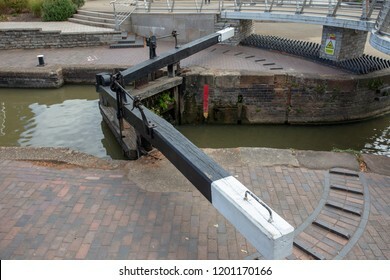 A lock gate on the canal in Stratford-upon-Avon, England. 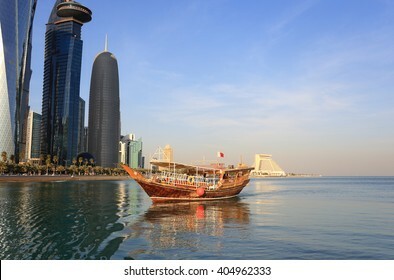 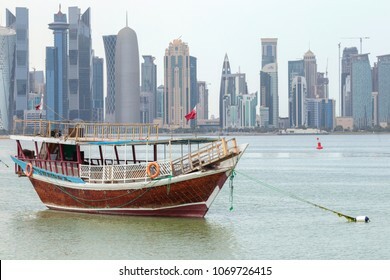 DOHA, QATAR - April 16, 2018: A traditional dhow anchored in Doha Bay in front of the city's skyscrapers. 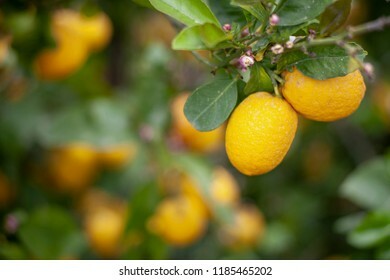 Lemons and flowers against a blurry background of other fruit. 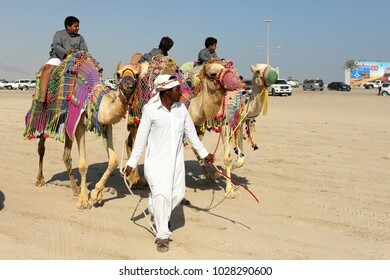 MESAIEED, QATAR - FEBRUARY 16, 2018: Local children enjoy a weekend camel ride at the Sealine resort area of Qatar. 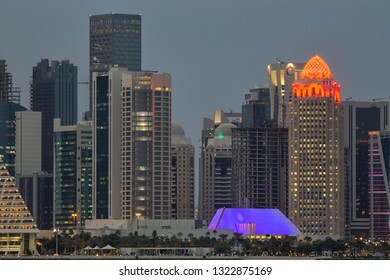 DOHA, QATAR - FEBRUARY 17, 2016: The high-rise district of Doha, seen from the recently completed Hotel Park, with and artificial hill in the foreground. 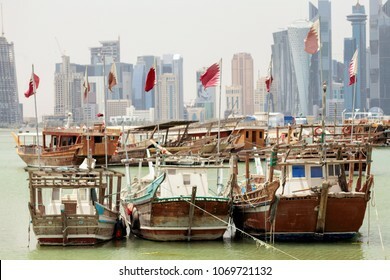 DOHA, QATAR - May 2018: Line-up of dhows in front of the towers lining Doha Bay, Qatar. 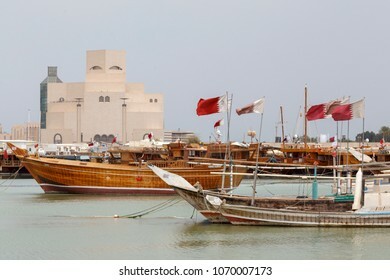 DOHA, QATAR - May 6, 2018: A traditional jalibut sailing dhow, with its distinctive vertical prow, anchored in the museum lagoon. 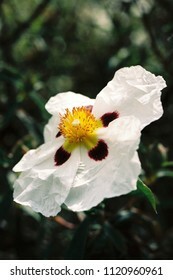 Photo shot on film. 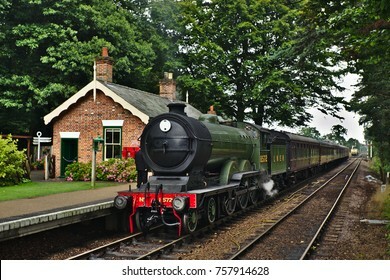 HOLT, NORFOLK, ENGLAND - AUGUST 9, 2017: A restored locomotive working the North Norfolk railway line. 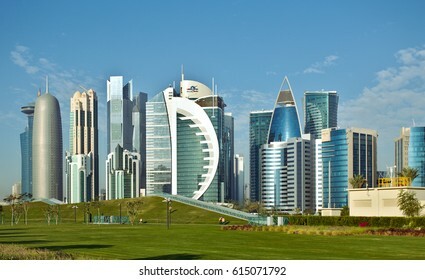 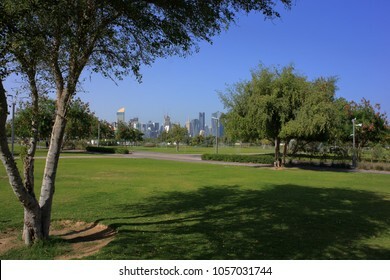 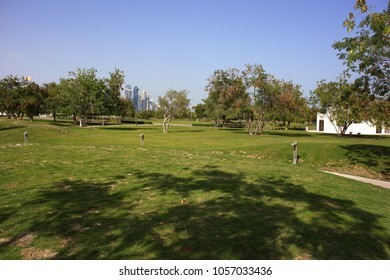 AL BIDDA PARK, DOHA, QATAR - March 28, 2018: A view across the newly opened park in the centre of Qatar's capital. 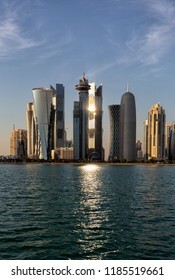 Towers in the Dafna area of Doha, Qatar, in the evening light in January 2016. 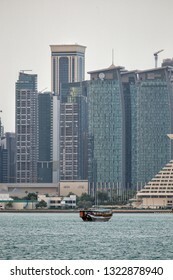 DOHA, QATAR -jANUARY 31, 2016: A view of the towers looming over Doha Bay. 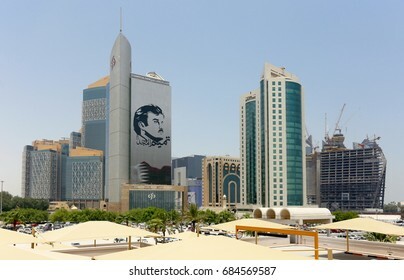 DOHA, QATAR - JULY 26, 2017: Commercial Bank of Qatar's skyscraper shows support for Emir, Tamim bin Hamad al-Thani, during the crisis between the emirate and neighbouring states. 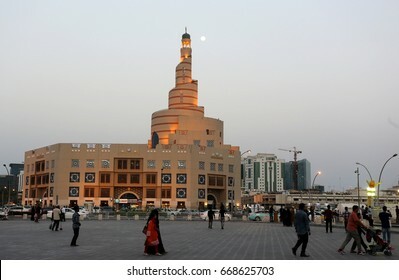 DOHA, QATAR - APRIL 9, 2017: The Centre for the Propagation of Islam with its spiral minaret and a full Moon at sunset. 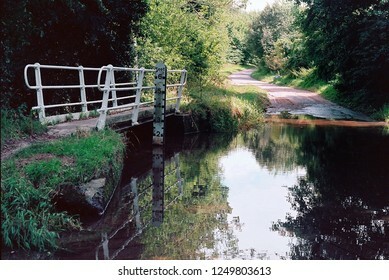 A ford and pedestrian bridge on a country lane in Norfolk, England (analog film photo). 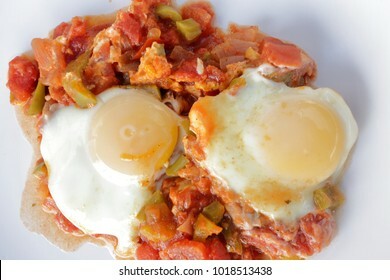 Shakshouka, a popular Middle Eastern dish originating in Tunisia, made of onion, tomato, capsicum, garlic and eggs fried together with the egg added last. 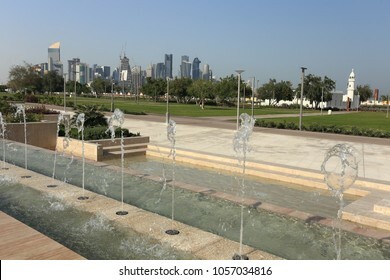 AL BIDDA PARK, DOHA, QATAR - March 28, 2018: A view across the newly opened park in the centre of Qatar's capital from the fountains. 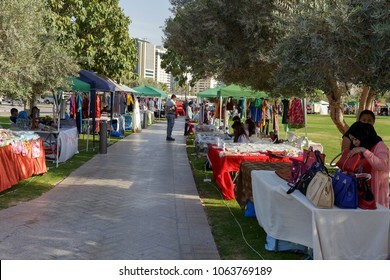 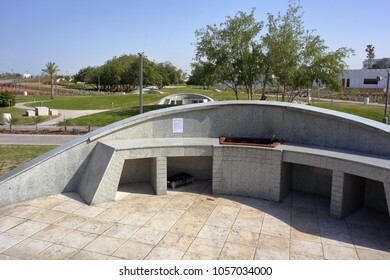 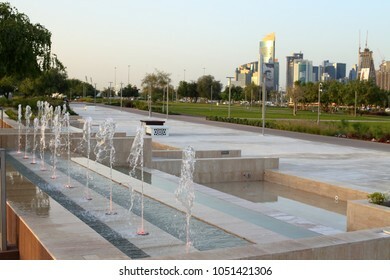 AL BIDDA PARK, DOHA, QATAR - March 28, 2018: A view of barbecue stations in the newly opened park in the centre of Qatar's capital. 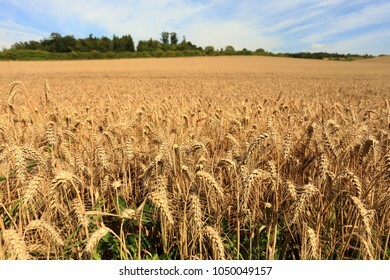 A field of ripe barley ready for harvest in Norfolk, England. 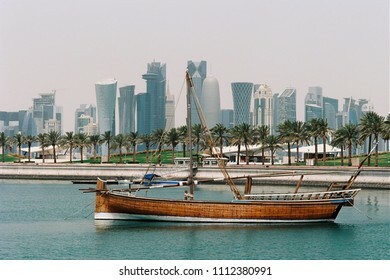 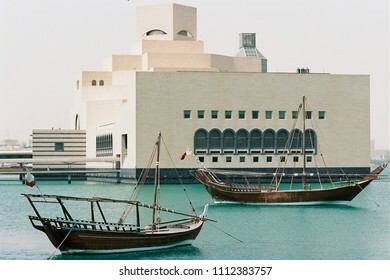 DOHA, QATAR - May 6, 2018: The Museum of Islamic Art in the Qatari capital, with traditional pearling dhows in the foreground. 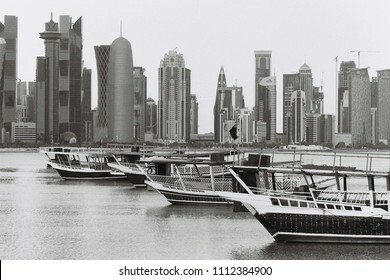 Shot on film. 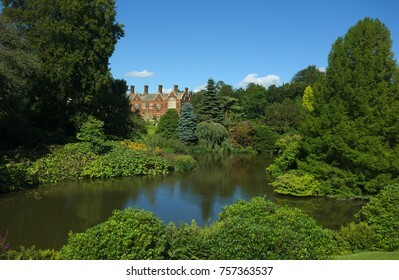 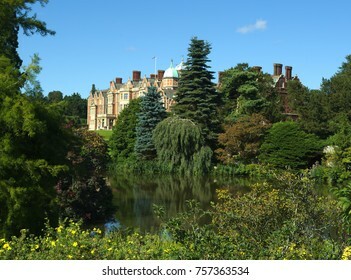 SANDRINGHAM HOUSE, NORFOLK, ENGLAND - AUGUST 10, 2017: A view of the house and grounds at Queen Elizabeth II's Sandringham Estate. 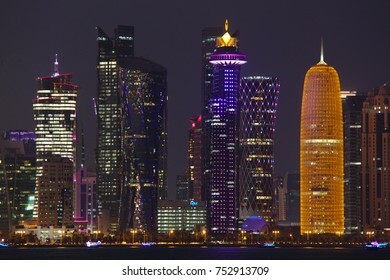 DOHA, QATAR - NOVEMBER 11, 2017: Night view of the city's towers during the diplomatic crisis, with huge pictures of the emir on some. 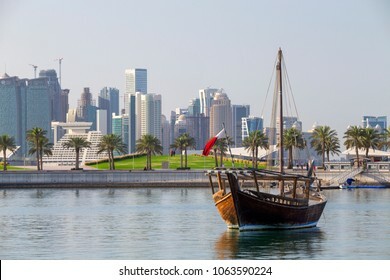 DOHA, QATAR - NOVEMBER 4, 2017: View over Doha Bay. 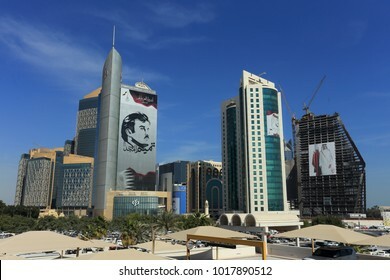 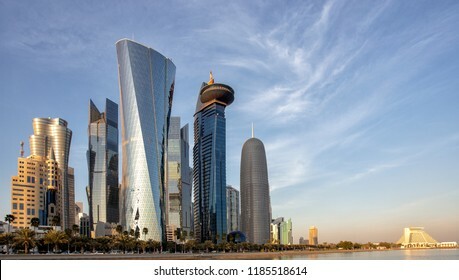 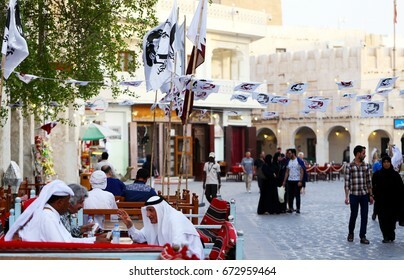 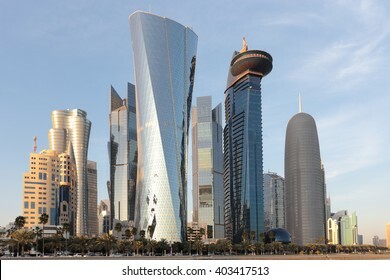 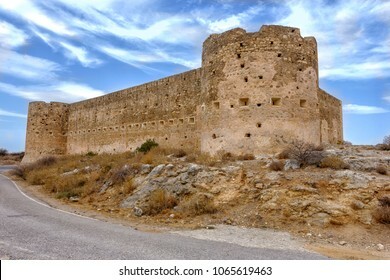 The Emir's image is plastered over a tower on the left because of the GCC crisis. 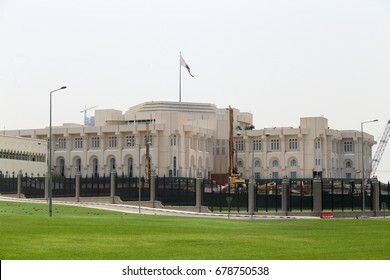 DOHA, QATAR - July 15, 2017: The Emiri Diwan palace in central Doha. 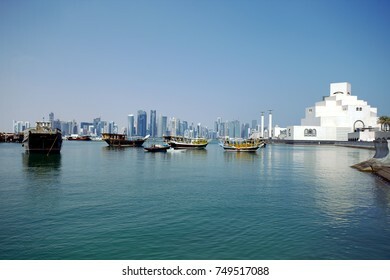 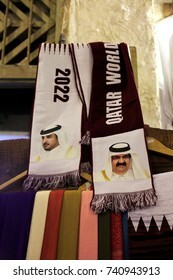 Sheikh Tamim, Qatar's Emir, met the foreign minister of France, in the Qatari capital today to discuss the GCC crisis. 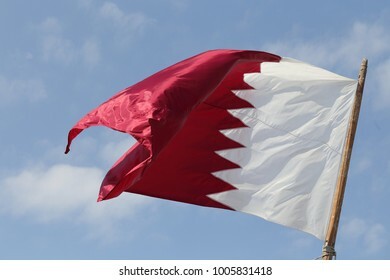 The national flag of Qatar, flying from a flagpole in Doha. 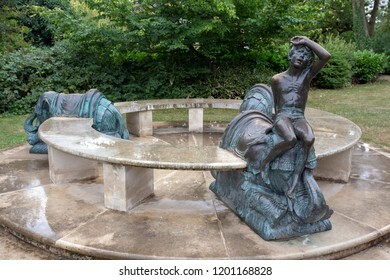 LEAMINGTON SPA, ENGLAND - August 10, 2018: An unusual bronze and marble seat sculpture with elephants and a boy in Jephson Gardens, Leamington Spa, England. 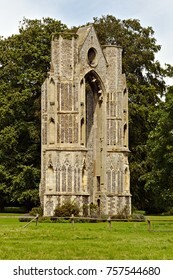 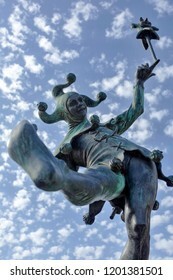 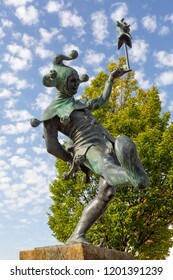 By sculptor Nicholas Dimbleby in 1988. 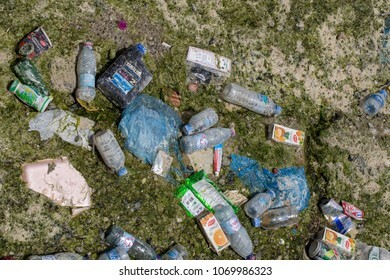 DOHA BAY, QATAR - April 16, 2018: Detritus left behind in Doha Bay, Qatar, by the outgoing tide - a mixture of plastic, metal and paper, and even a medicinal cream. 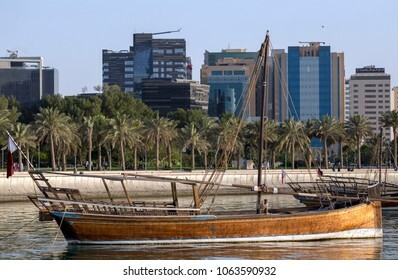 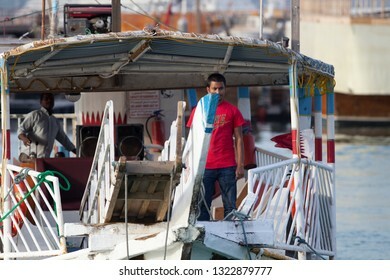 DOHA, QATAR - April 7, 2018: A type of dhow known as a jalibut anchored in the Museum lagoon in Doha. 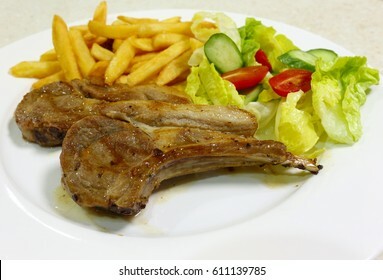 Two grilled lamb chops served with french fried potato chips and a salad of lettuce, cherry tomatoes and cucumber. 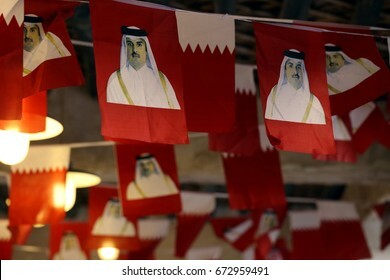 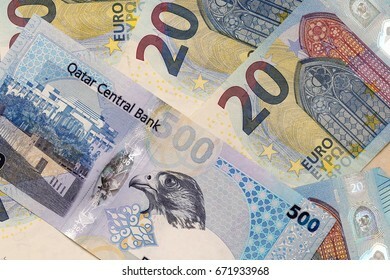 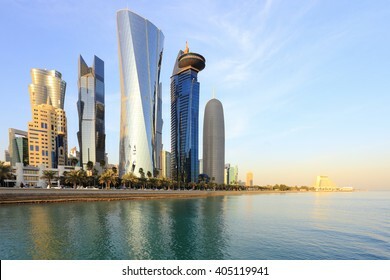 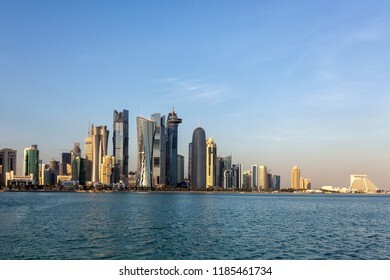 DOHA, QATAR - JULY 5, 2017: An attack on the value of the Qatari Riyal is seen as a likely next step in the Arab Gulf confrontation between Qatar and its neighbours. 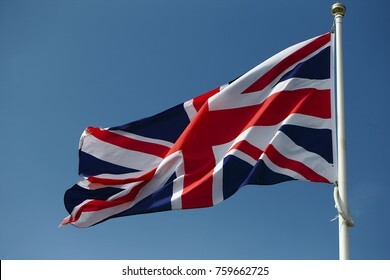 The EU is calling for compromise. 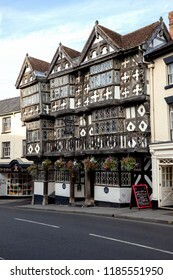 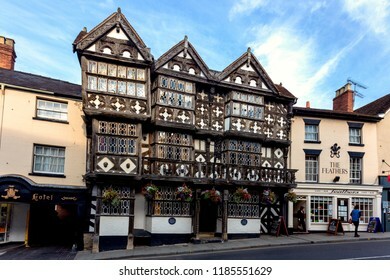 LUDLOW, ENGLAND - September 19, 2015: The historic Feathers Hotel, completed in 1619 and described by the New York Times as the world's most handsome inn. 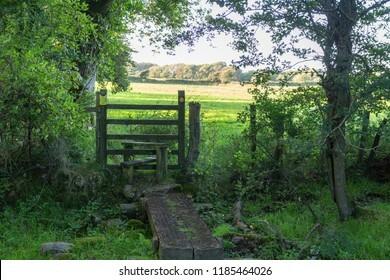 A wooden stile with a way sign on a public right of way on the Gower Peninsula in South Wales, UK. 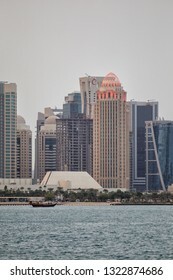 DOHA, QATAR -January 31, 2016: Doha's business district skyline shortly before sunset, seen from the bay. 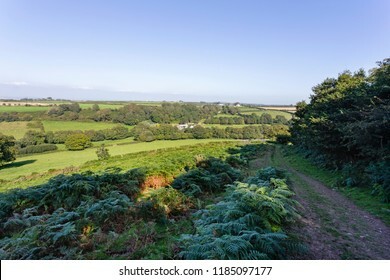 View of the North Gower, Wales, countryside from a rambler's path. 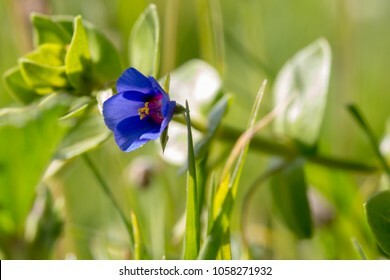 Anagallis arvensis f. azurea, the blue form of the scarlet pimpernel, groing in central Crete, Greece. 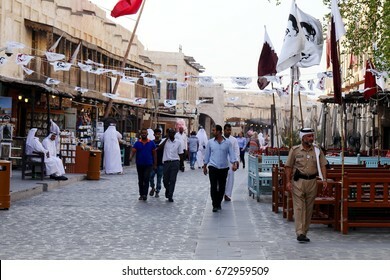 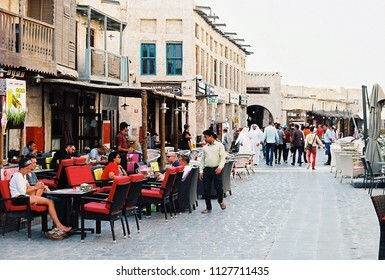 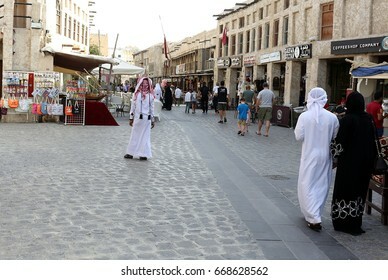 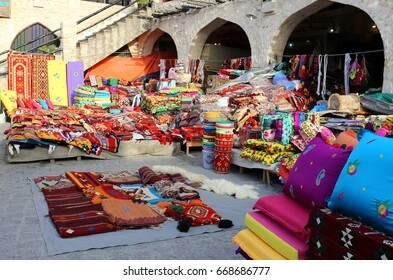 DOHA, QATAR - APRIL 9, 2017: Shoppers in the main thoroughfare of Souq Waqif market in Qatar, Arabia. 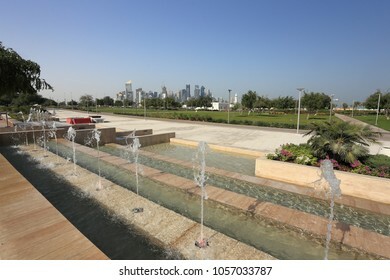 BIDDA PARK, Doha, Qatar - March 21, 2018: View of fountains in the newly opened Bidda Park in the centre of Qatar's capital, with distant city skyine.